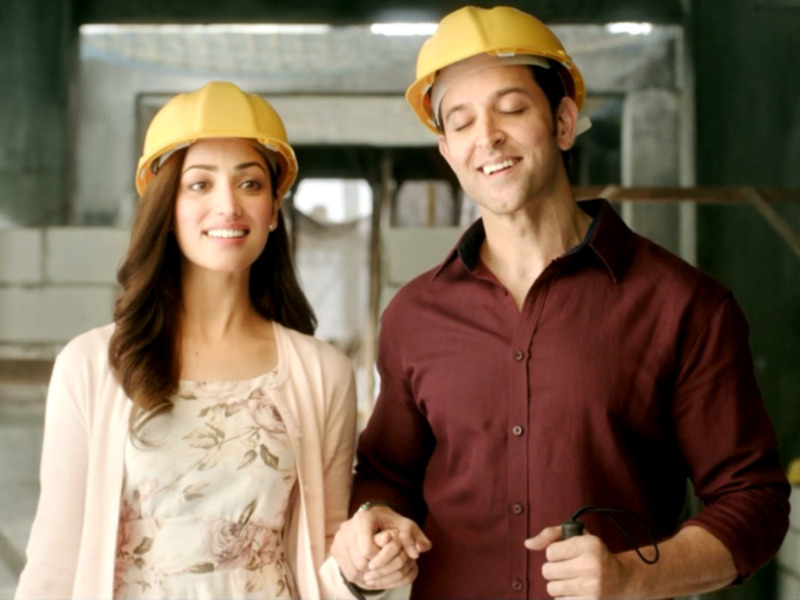 Kaabil Trailer: Will Two Negatives Make This One Positive for Hrithik Roshan? No points for guessing, but this one is going to be one heck of a ride. The Kaabil trailer is out and has set the press rolling for Hrithik again after he faced a lot of flak for Mohenjo Daro in the last few months. While many say that his career is headed southwards, he is back with an intense movie which might turn out out to be one of his stellar performances (hopefully his last lifeline *pun intended*). It might also be a major breakthrough for Yami Gautam who is also struggling to maintain her feet in Bollywood after Sanam Re backfired and she fell into untoward controversies. Brought to the screen by his home production FilmKraft, directed by the critically-acclaimed Sanjay Gupta, Kaabil is also backed by a powerful plot and talented actors like Ronit and Rohit Roy. It is the story of two blind people who are brought together by fate, fall in love and live happily NOT EVER AFTER because something happens and changes their happing ending. And what is that we need to watch out! It will be the first worthy Romance, Tragedy, Action-Thriller as we step into 2017.